Take a drive about 100 Km out of Warsaw, follow the Vistula river, and you’ll eventually arrive in Plock, which is the home of Radio RPL FM 88.1. The station plays hits of the 80s, 90s and today, as well as author’s, journalistic and thematic programs. Radio RPL also features news and information from Płock as well as the region of Mazovia. The station is run by the Academy of Journalism and Sound Production. Radio RPL also has studios in Warsaw which interconnect to Plock via a VPN and audio link. 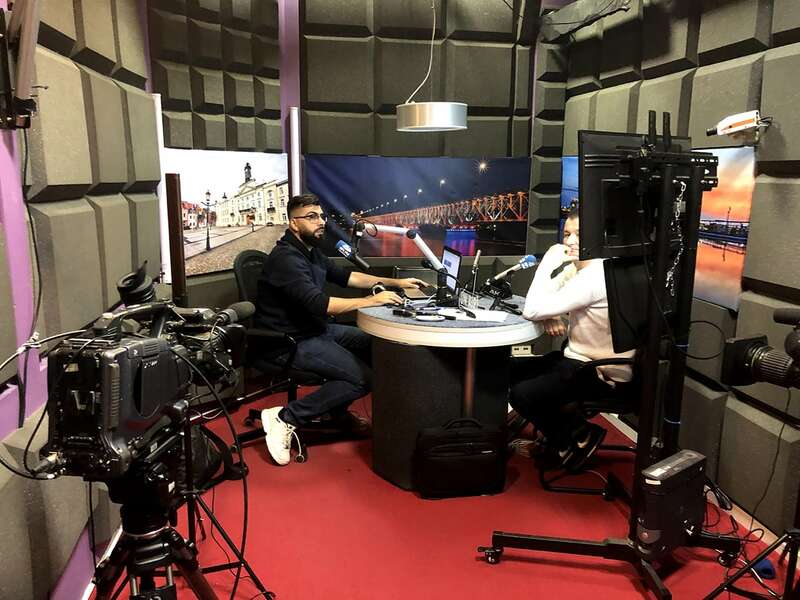 The broadcast day is typically divided between Warsaw, for the morning show, and Płock for afternoon and evening programming, as well as newscasts. Radio RPL recently made the decision to adopt RCS GSelector and Zetta, and that’s where our story begins. The first step in the installation of the new automation and music scheduling software actually took place in the RCS Poland office, where installation engineer Wojciech Wiśniewski configured the station’s DELL Precision workstation as a GSelector and Zetta database server. Then, Wiśniewski completed the database conversion, where he imported songs and links which were previously managed in another system. The next step was onsite installation and training days. Time was spent with station management, learning about GSelector and Zetta features, which were located on the two on-air machines, as well as three production rooms. The server in the main studio was designated the main Zetta on-air machine, while the one in the other studio was set up as the backup server. Next up was a focused lab on GSelector and Zetta training for the music programmers and production staff. They learned how to prepare library structure categories, clocks and basic rules. Their first real-life project was creating a schedule for the first 3-4 days on the new system. Wiśniewski also spent an afternoon training DJs and the morning show team on Zetta. The changeover to GSelector and Zetta flipped at 1 AM on a Friday with the morning team in at 6 AM to go live. There was some apprehension, but the team soon agreed that the new RCS software was simple and intuitive. The entire installation and rollout went off without a hitch. Recently our very own Nathan Mumford hosted a screencast covering just a few of the many great features of GSelector including Selector2GO and a few tips on building a better schedule. The Country Radio Seminar (CRS) turns 50 this year, and the annual three-day gathering in Nashville promises to be both informative and educational. There will be opportunities to network with hundreds of professionals from record labels, artist management and publishing companies, and of course, other country radio stations. The New Faces of Country Music Show and Dinner will feature Jimmie Allen, Russell Dickerson, Lindsay Ell, Lanco and Dylan Scott. These five acts were voted the favorites by country radio station employees nationwide. Educational sessions will feature experts in broadcast engineering, music programming, promotions, sales and social media. And of course, CRS would not be complete without surprise performances and special guests. It goes without saying, RCS will be there. Stop by our booth in the atrium, meet the RCS staff, and learn about the latest enhancements to Zetta and GSelector. You can also find out about our new GSelector Academy. You have an opportunity to ramp up your music scheduling skills by signing up for the GSelector workshop, taking place during CRS event. This will be a two-session workshop, taking place Thursday and Friday from 9-9:50 AM. 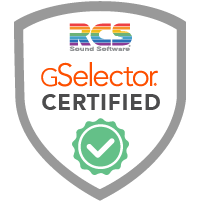 On the first day, RCS/GSelector trainers and master-users will guide you through the Library course inside the RCS Academy GSelector Certification series. You’ll leave the workshop at the end of day 1with a Library course micro-degree and credit towards becoming GSelector certified. On day 2, you will sit with GSelector master-users and participate in a database Q&A where you’ll learn tips and tricks to make GSelector work even better for you. When you complete this workshop, you will have new music scheduling skills, contacts you can reach out to for help and resources to help keep you learning when you get back to your station. You’ll also get to meet RCS staffers Nate Mumford and Drew Bennett, and ask them anything about GSelector. Enrollment in the CRS GSelector workshop is limited to 20 attendees. Don’t miss out on this opportunity to upgrade your music scheduling skills. Registration takes place online. If you enjoy the workshop, you may want to take the plunge and get certified. GSelector Certification is a self-paced, online course for individuals with basic to advanced knowledge of music scheduling using GSelector. During this course, students learn the essential skills needed to become GSelector Certified and earn the RCS-GSC certification designation. GSelector Certification covers each section of the software in detail and follows sound music scheduling principles that give our users the tools they need to become true experts at music scheduling. Meaningful, formalized education in the broadcast industry has always been hard to come by. That’s why RCS has launched RCS Academy, a way for you to learn about GSelector, Zetta and Aquira, and get certified for what you know. As Bennett explains, you don’t even need to leave home: “The courses are online and self-paced. They’re broken down into segments with an exam on each. Once you pass, you earn a micro-degree. 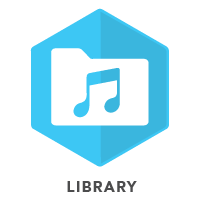 For example, when you master the library section of GSelector, you get a library badge and micro-degree. When you have completed all the chapters, you can take the final exam. If you pass, you’re certified.” The cost for online courses ranges from $300-$600. Bennett adds that there are numerous benefits to certification. You can order a diploma to hang on your wall, a lapel pin, and digital badge that can be used on professional sites such as LinkedIn. Your name and contact info are also listed in the RCS directory of ‘Super Users’, where potential employers can seek you out. RCS Academy is rolling out in 2019. By the end of the first quarter, the GSelector course will be available online. That will be followed by comparable online courses on Zetta and Aquira. The next step will be moving the program to college campuses, as Bennett explains: “These courses will also be available for college credit. Our first campus will be Texas A&M in College Station, Texas, and we will continue to expand to other schools.” He adds that each college will determine the tuition fees for the courses. GSelector 4.7.0 was recently released on September 12. 4.7.0 has 30+ enhancements. Here is my top 5 countdown of new features in this latest version of GSelector. There’s a new Gap Time option for the Editor Test Bar. It shows the over/under for the timed segment if you were to choose the selected record in the Consideration window. Go to Editor Parameters to select the “Gap” option for the Test Bar. You can control where ‘Gap” appears and also set an appearance threshold to help flag over-scheduled or unscheduled situations. In this example, if “I Want You To Want Me – Live” was selected to replace the “R.E.M.” song, the hour would be 25 seconds over-scheduled. We’ve added Secondary Start/End Times to the Run Dates tab for songs and links. You can either Include or Exclude these date/time ranges. There’s also a Yearly Anniversary option for each Secondary range. In this example, the link can be scheduled on 4-Oct and 6-Oct but not 5-Oct. In the Change History tab in the Song/Link windows, we’ve added the Plays for each category assignment. We’ve added a new “2. 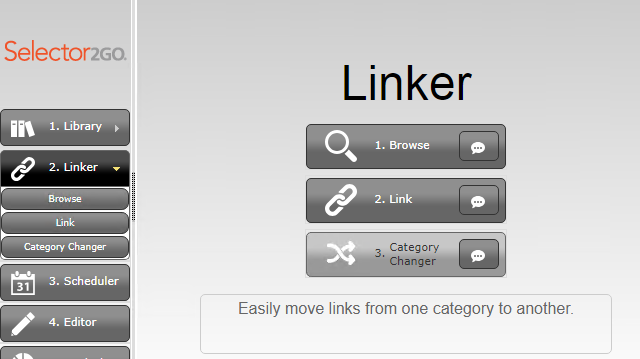 Linker” section in Selector2GO so you can edit/add/delete links. You can now edit directly in the Library Browse grid. You no longer have to open the Song window to edit songs (or links). Click the last toolbar option or press the Spacebar (like in Selector Version XV) to start inline editing. Type directly in text fields or use the drop down controls to select the options. 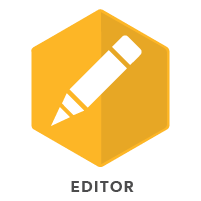 Click the last toolbar option again or press Ctrl + Spacebar to exit inline editing mode. When we say that RCS software is used by stations on the furthest reaches of the planet, it’s no exaggeration. 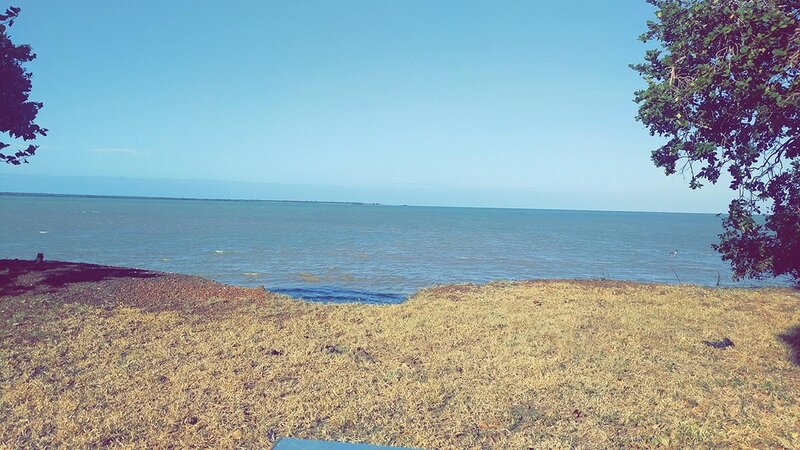 For this report, we will travel to Warruwi, Goulburn Island. It’s a tiny spec with about 300 inhabitants located 5 Km off the coast of the Northern Territory, Australia. Maung is the main language, and 90% of the population are Cook Islanders or Aboriginal. But despite the remoteness and size of Goulburn Island, it does have its own radio station. 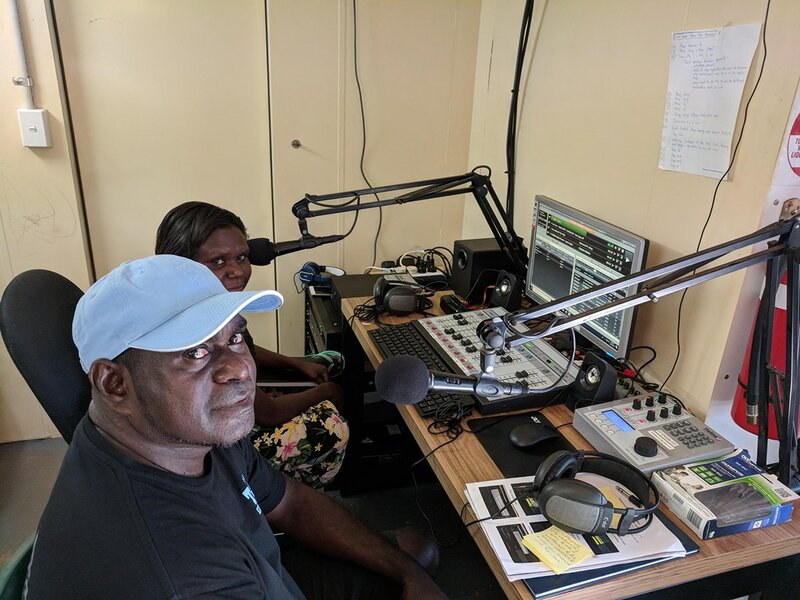 The station is part of TEABBA, (Top End Aboriginal Bush Broadcasting Association) a group of 29 RIBS (Remote Indigenous Broadcast Stations) spread across the Northern Territory. They have begun to broadcast as a large community network. 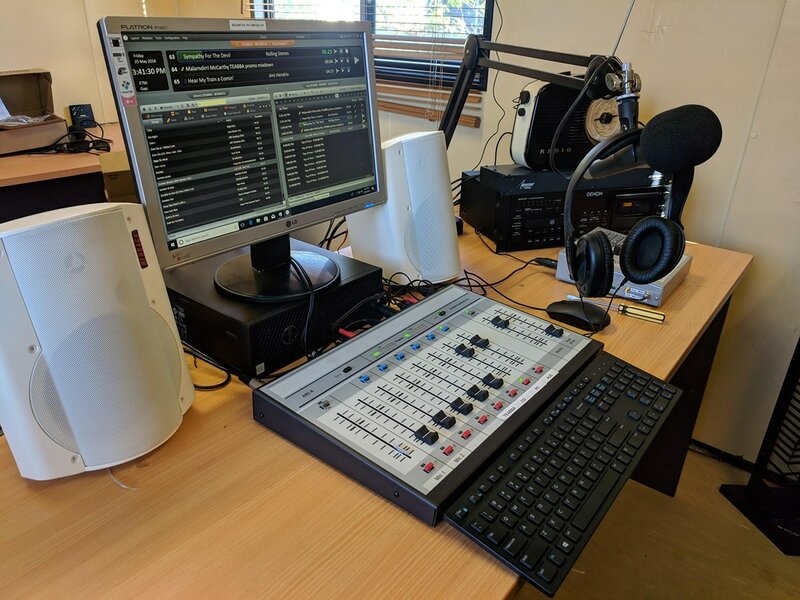 TEABBA airs regular programs from both its Darwin hub studio and the community stations by using dial-up program lines. However, the old analog dial-up modems have given way to the latest digital devices that can deliver broadcast quality programs over a regular phone line. Part of the massive infrastructure upgrade involves bringing the Internet to locations which have no access, or very limited access. At the same time, mono transmitters are being upgraded to stereo. The Darwin hub utilizes Zetta and GSelector for automation and music scheduling. Aquira is slated to be online by the end of the year to add commercial integration. When the project is complete, logs will be created in Darwin with GSelector, and will be replicated out to the station in each market, which already has Zetta installed. Once Aquira comes online, commercials and community service announcements will be scheduled which target each market’s local issues. 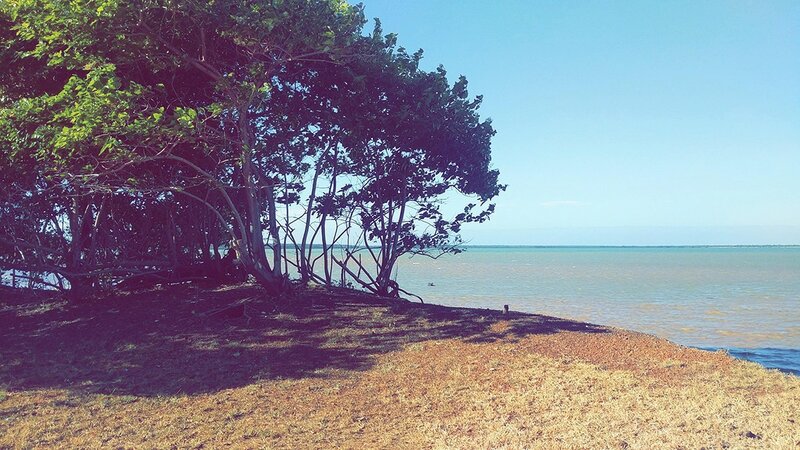 Two of the indigenous communities, Warruwi and Beswick, have already gone live, with the remainder to follow soon. Zetta makes it easy for these RIB sites to broadcast over the entire TEABBA network. Stations currently build a “MiniLog” for the time that they are broadcasting to the network. 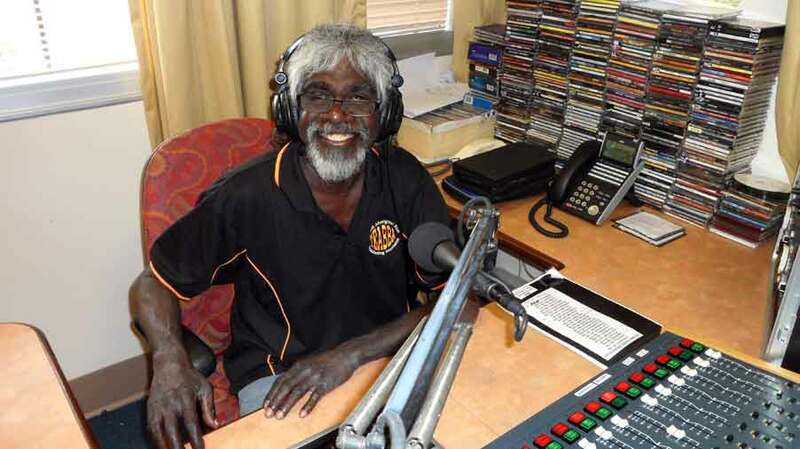 Each of the 29 stations usually broadcasts 2-3 hours a week to the entire Northern Territory. 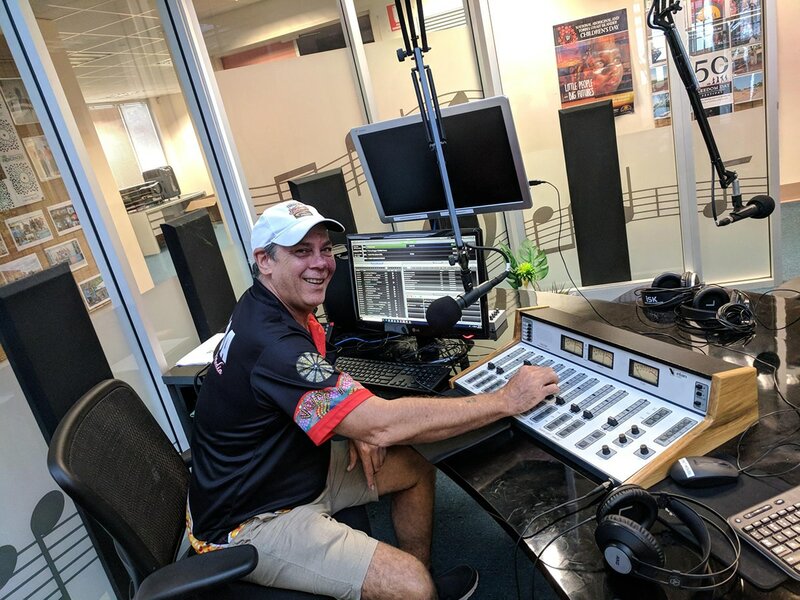 TEABBA is not the first indigenous broadcaster in Australia to use Zetta, GSelector and Aquira. 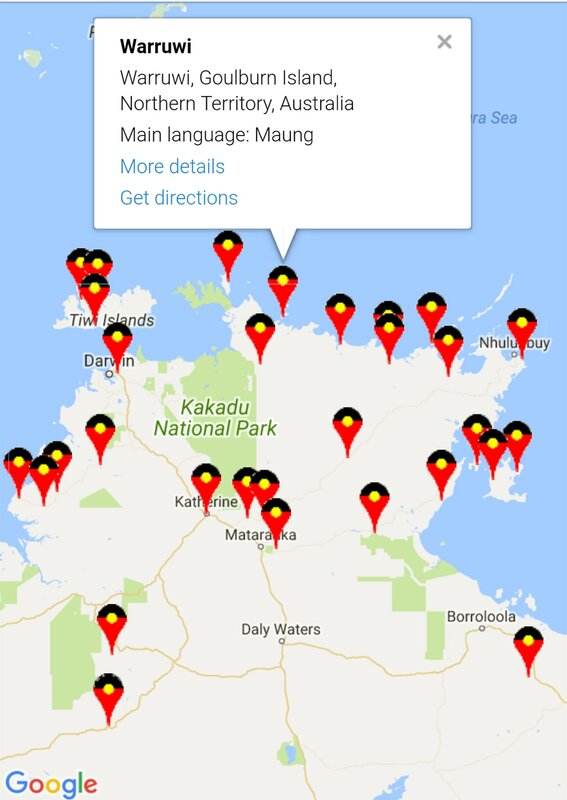 They decided to go with RCS based on the excellent user feedback from their indigenous partner stations, Caama Radio (8KIN – Northern Territory), Kool N Deadly (3KND – Melbourne) and BlackStar (QRAM – Queensland). Together, these stations broadcast to over half of Australia. China National Radio (CNR), China’s largest radio station group, with radio coverage encompassing the entire nation of 1.3 billion people. 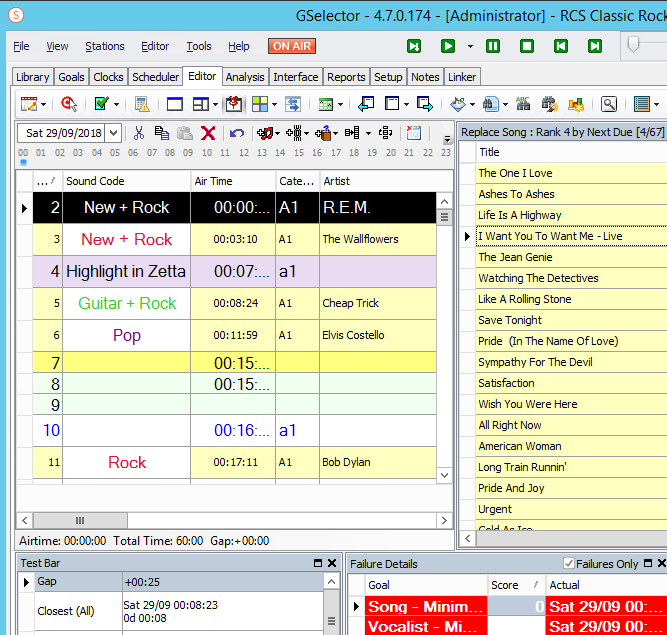 CNR’s Music Radio Channel is now powered by the latest RCS scheduling and playback systems, GSelector and Zetta. The CNR group includes over 16 radio channels, with formats that include News, Traffic, Financial News and Music. In fact, the CNR Music Radio Channel, was the first radio station in China to use an RCS system back in November 2002, almost 16 years ago. The Music Radio Channel alone broadcasts a claimed listenership of over 700 Million people in China. RCS has expanded its relationship with CNR, adding their Metro Radio Channel, a radio service only broadcast in the Beijing market. Being the most prestigious radio station group in China and located in the capital city of Beijing, CNR is highly conservative and cautious with any new technology. After years of relationship-building and showcasing our latest software – particular its features and stability – RCS won CNR’s approval in installing an entire system upgrade at the end of 2017. After months of logistics, data conversion, lengthy and multiple training sessions to make sure everyone was comfortable with our new system, our tireless and energetic Beijing team got CNR Music Radio Channel on air running our latest GSelector and Zetta software at midnight of April 10, 2018. As with any system upgrade there is a bit of apprehension at the beginning of a conversion, but our experienced team made sure the move was as smooth as possible. Channel Director, Mr. Mao, commented after the upgrade how easy the new system was compare to the old! RCS is honored to have such a strong relationship with CNR throughout China and looks forward to another 16 years of working with the group as radio continues to evolve. 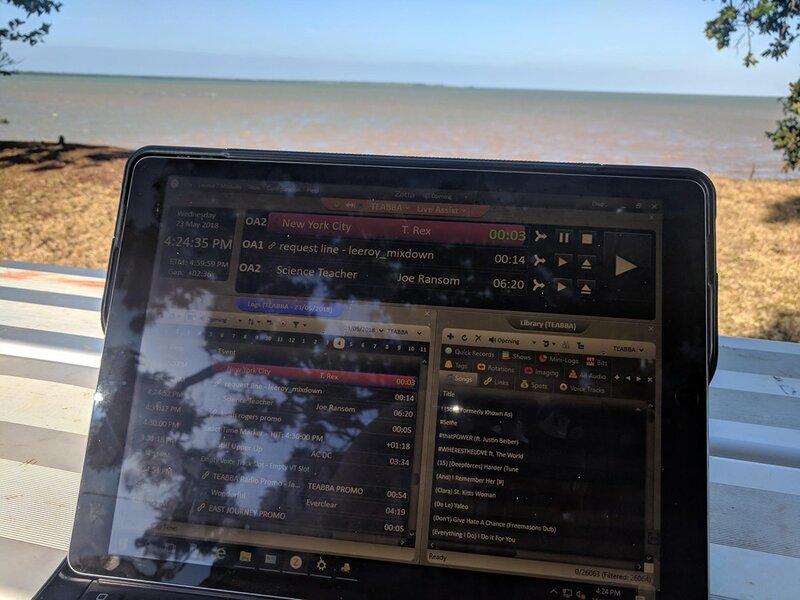 No matter where you go in the world, you can find RCS software hard at work, enabling stations to create that unique sound with GSelector, and execute their own variety of workflow with Zetta. Not only is RCS busy in exotic locations such as New York, Paris, Rio de Janeiro and Istanbul, but also in less familiar destinations such as Wilburton, Oklahoma. Here you’ll find Eastern Oklahoma State College, home of Mountaineer Radio. “The Mix” 93.1 FM serves the Red Oak, Wilburton, Hartshorne, McAlester area, while 104.9 FM serves the towns of Broken Bow and Idabel. 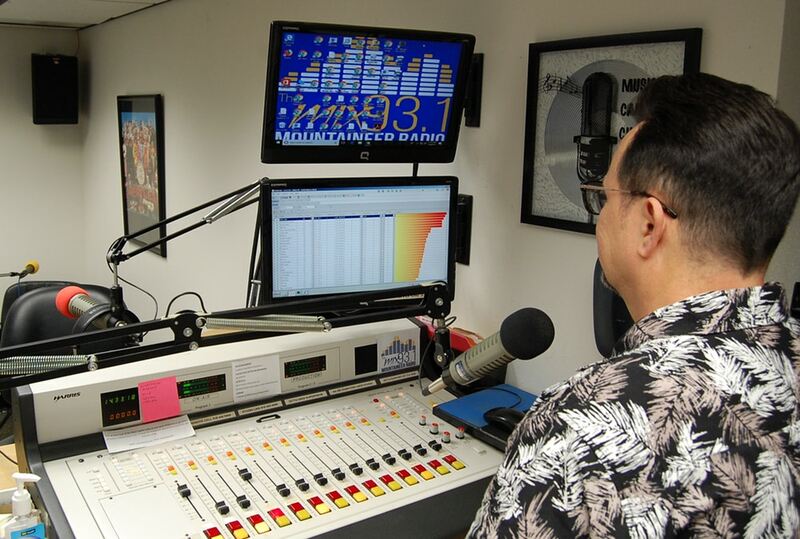 These stations offer the “Best Mix” music programming that appeals to most audiences and ages. Music genres include top 40, light rock and light classic rock, adult contemporary, pop, and some of today’s cross-over country. 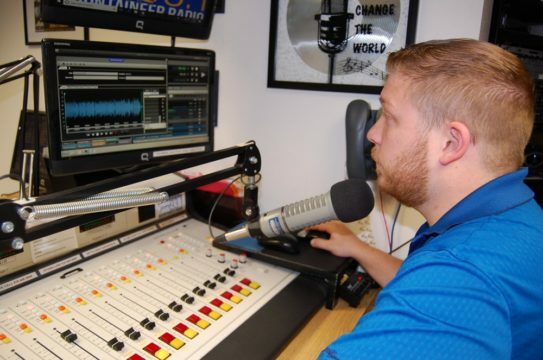 Many colleges and universities have their own radio stations, but one of the things that makes these two unique is that they are licensed as commercial. 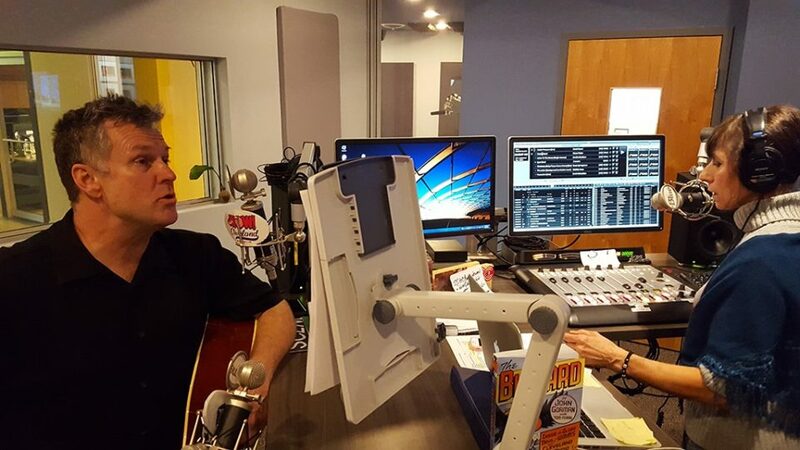 As General Manager and afternoon show radio personality Doug “Dougo” Sims explains, what seemed to be a liability at the start has turned out to be a huge asset. Students in Eastern’s Mass Communication program are involved with the radio station, serving as interns and on-air personalities. They also produce news and weather reports, public service announcements and other programming. 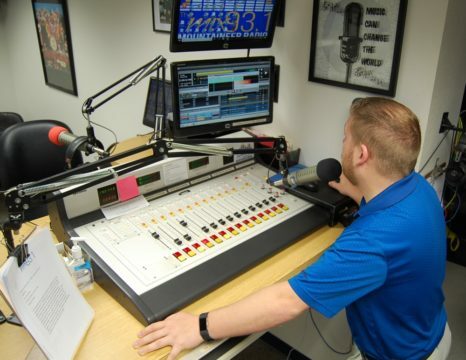 Students have the opportunity to select music, produce their own show, help with live remotes and provide play-by-play and color commentary during sports broadcasts. Sims and his team looked at five different programs, but in the end, they settled on GSelector and Zetta. In April, Sims and the Mountaineer Radio staff visited RCS in their booth at the Oklahoma Association of Broadcasters convention in Tulsa. Sims took an immediate liking to Zetta2GO, a suite of applications that lets you control your Zetta Automation/Playout system from a smartphone or tablet. You can manipulate what’s on the air from any place with an Internet connection. “I’m especially excited about the potential to control Zetta while doing a remote broadcast,” adds Sims. Once the broadband revolution began in the early 2000s, the race was on for stations to have an online presence. For most, it was a means to extend their brand, reach new audiences and possibly offer alternative programming. For stations that began as stand-alone streaming operations, however, the online environment brings unique challenges and opportunities. It should come as no surprise that RCS GSelector and Zetta meet those challenges head on. 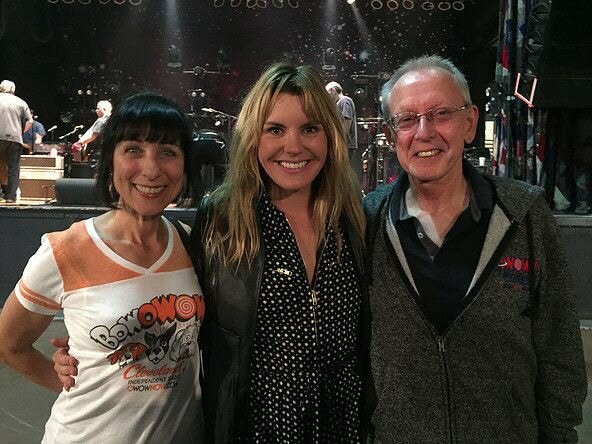 oWOW in Cleveland OH is one such online station. 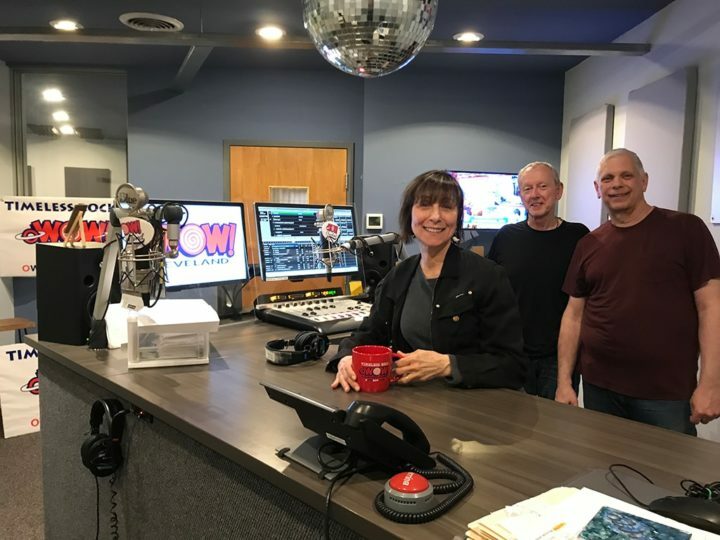 In these days of big media, oWOW is 100% locally owned, programmed and operated, serving northeast Ohio with an eclectic mix of music and localism. 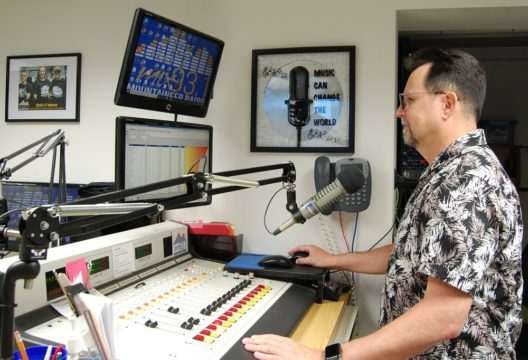 Pappas describes the station’s format as “the sweet spot between classic rock and indie rock”, that means a combination of rock, progressive pop, folk, reggae, blues, alt-country, and singer-songwriter. “We play the hits as well as other album cuts,” he says, adding that the outcome is that listeners never know what they’re going to hear. oWOW takes two breaks per hour, at 15 and 45. There are just three commercials per break, then right back to music with no jingles. “We’ve found that this is beneficial both to advertisers and listeners,” says Pappas. A format that is this eclectic demands an expansive library. oWOW has over 6,000 songs, with 5,000 active at any given time. GSelector is used for the scheduling, and Pappas has found it easy to customize the program to fit oWOW’s unique needs. GSelector is also used at oWOW for some of the more traditional artist separations, such as not playing a John Lennon and Beatles song back to back, or Bruce Springsteen followed by Bruce Springsteen and the E Street Band. GSelector always selects the best possible song for each position. It also has the flexibility to accommodate all of oWOW’s unusual requirements. While many stations have different clocks for different dayparts, Pappas has also created seasonal clocks. With a library of over 6,000 songs, oWOW needs more music categories than most stations. GSelector lets you create as many as you need. Among the categories that Pappas has devised are Halloween, Christmas, Irish and summer. It also allows him to automatically adjust the library to achieve desired rotations without math or complex settings. There are a number of countdown shows on oWOW, such as the Top 50 of 2017, and Pappas uses the analysis in GSelector to put those shows together, adding that it would be nearly impossible to do the same thing by hand. Analysis is also used to create the weekly ‘spin report’ of most played songs, which is posted on oWOW’s web site. In addition to its regular fare of eclectic programming, oWOW has three special shows, Friday Night Live, Bluestime and Naked Brunch. The music for all these shows is scheduled on GSelector three to four weeks in advance. Most of the shows are voice-tracked, and personalities are able to get their shows done well ahead of time. If you work in programming, then you know that radio is all about the music. But here’s the thing. Every format has basically the same core library. You’ve got it, and your competition has got it. So, how do you make your music stand out? The answer has a lot to do with the how that music is scheduled. If you can schedule smarter, if you can schedule better, you win. GSelector has the toolbox that enables you to do just that. 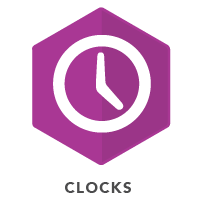 Once you’ve created a station, designed your clocks and coded all the songs, GSelector can create a schedule based on each song’s natural demand. It will analyze the library to determine the demand for certain attributes, for example, how many fast and slow songs by both core artists and fringe artists. Then, it can automatically spread out plays by fringe artists. On the other hand, if you want to go by the rules, familiar from Selector 12 and 15, then you can program songs by minimum separation and daypart rotation. GSelector’s native multistation database allows you to schedule multiple stations at the same time. Cross-station protection prevents same song airplay on multiple stations. You can also upload your research scores right into GSelector to improve the sound of your station in minutes. GSelector’s Format Parent feature ensures that child stations can inherit all the parent’s attributes. This can save time when programming stations with variation on your parent. Say you’re programming a terrestrial classic rock station. You can program a web stream or other outlets with deep cuts, different tracks or different rules, but still having the same attributes as the parent station. With GSelector’s Schedule Subscription Service, you can subscribe to a published schedule from a different station in the same or a different database anywhere in the world. Perhaps you want to copy the midnight – 5 AM schedule for New York and use it in Los Angeles. There’s no need to export the file to the target station. It’s perfect for simulcasting overnights or special programming. The entire schedule can simply be time-shifted. Some recurring programs just don’t follow the clock. For example, segments that occur at sunrise or sunset. Just tell GSelector the rules, and the time will be automatically shifted. Programming a radio station, or stations, isn’t always a 9 to 5 job. But with Selector2GO, you can log in from your PC, your Mac, or any other mobile device anywhere, anytime to perform tasks such as creating or editing schedules, working on the song library, or doing an analysis of the schedule. And don’t feel intimidated. Just because GSelector has a lot of tools and flexibility doesn’t mean you need to use everything all at once. Scheduling with GSelector can be as easy or as complicated as you want it to be. Start small, learn the ropes, then become a power user.